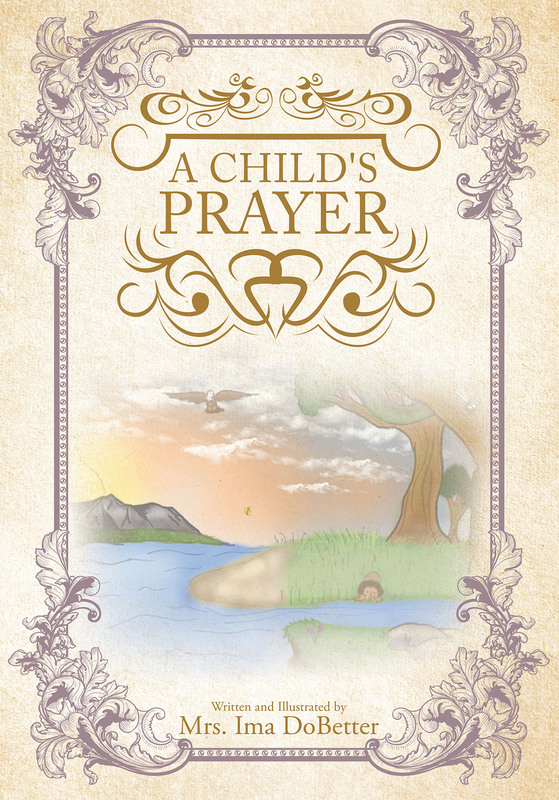 A Child's Prayer follows the thoughts of a child as he asks God for many things (mostly help in doing good deeds). It is written from the heart with a poetic form and inspired by her firstborn son's sweet, emphatic nature. It brings to life the importance of positively affecting others and teaches character traits that hopefully will last throughout the readers' precious life.